We provide affordable concrete restoration Portland, delivering quality concrete restoration and leveling repairs without costly replacements and tear outs. 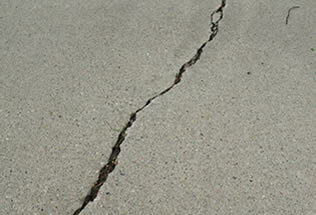 Our concrete restoration Portland can be walked on the same day and driven on within 24 hours. Residential and business owners in the area trust us for their concrete restoration Portland! Give us a call for a free estimate! 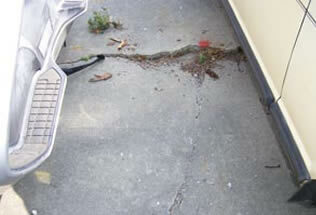 Bridgeport Concrete Leveling LLC is your best choice for concrete repair in Portland OR. Our team of experts is versed in every part of concrete repair from simple concrete restoration, to massive foundation reconstructions. At Bridgeport Concrete Leveling LLC, we offer the best mudjacking in Portland and the surrounding metro area. Our staff is highly trained in all areas of concrete restoration, and we will supply you with the best in customer service. At Bridgeport Concrete Leveling LLC, we specialize in a variety of different concrete restoration methods, including sidewalk restoration. 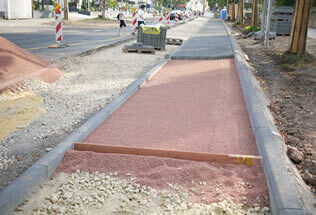 We offer sidewalk restoration for both residential and commercial purposes. Contact Us for the Best Concrete Restoration Portland!